School crossing guards are an important part of the community. These dedicated individuals work every school day to protect and assist children walking across the streets of our cities and towns across the province. Protecting our children is paramount and the duty of every Canadian citizen. In addition to private security, James Special Services Inc. offers a comprehensive Cross Guard program specifically designed for each city, town or municipality. 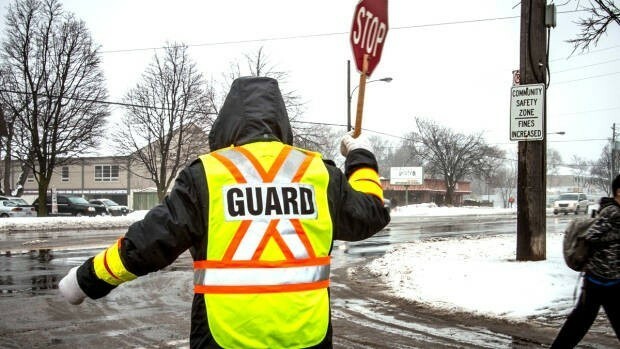 Privatizing your current Crossing Guard Program will greatly reduce your overhead costs associated with employment, as well as free up personnel to be used in other core areas of your operations. All of your current crossing guard staff will maintain their jobs and their wages.